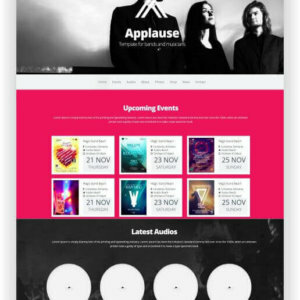 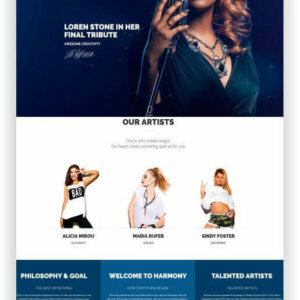 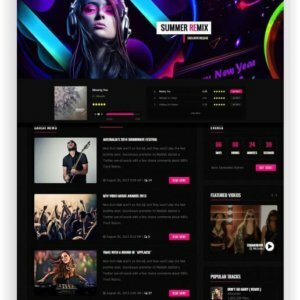 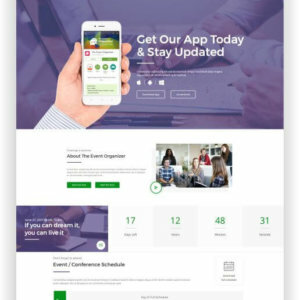 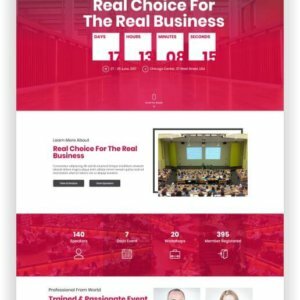 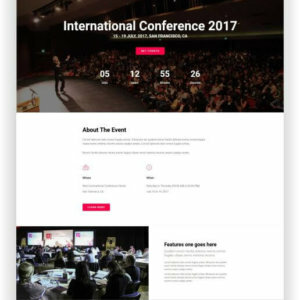 HTML5 Event Website Bee Vibrant Event Conference – Events, Meetings & Conferences is a modern responsive HTML template for conferences, events and webinars. 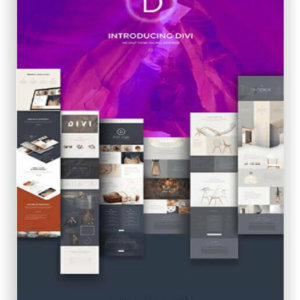 It has 4 beautiful home pages and impressive and useful inner pages. 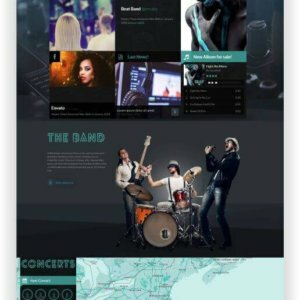 If you want to launch a movie database, film review, presentation of projects, films, a powerful web template with a diverse layout is what you are probably looking for. 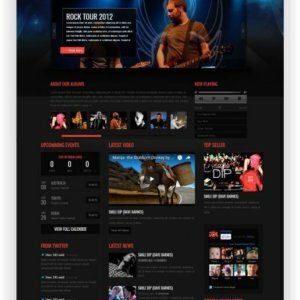 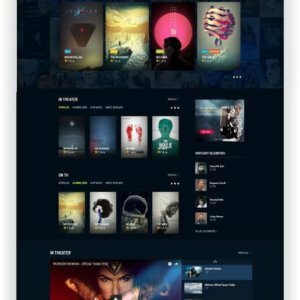 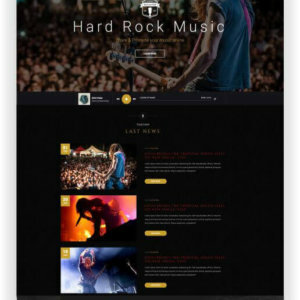 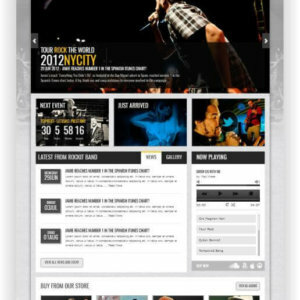 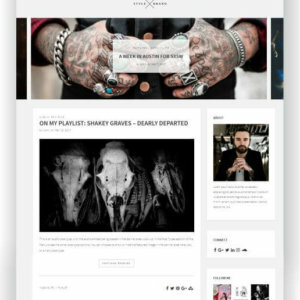 HTML5 Film Theme BlockBuster is one of such templates. 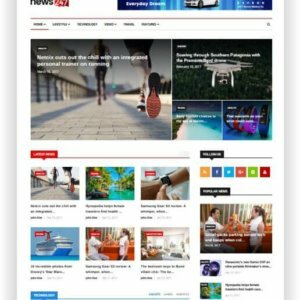 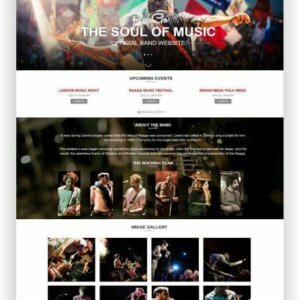 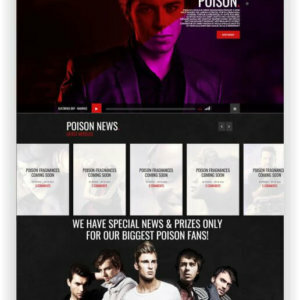 HTML5 News Magazine News247 is a News and Magazine HTML template with tons of features options. 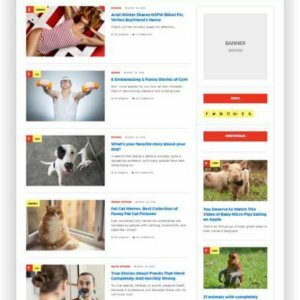 It is a great solution for a News, Magazine, Small Company, and Business News. 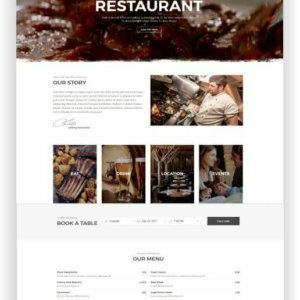 User friendly multi niche HTML5 Restaurant Template Gourmet, constantly updated and growing. 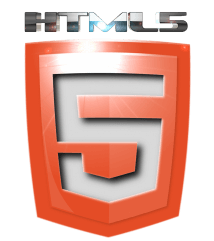 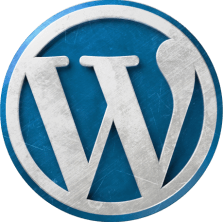 Built with Framework Y, the most powerful and advanced framework for developing modern websites in HTML and JQuery. 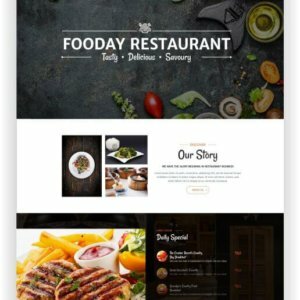 HTML5 Restaurant Theme Fooday is a nice and unique Restaurant HTML Template, functional and innovative product. 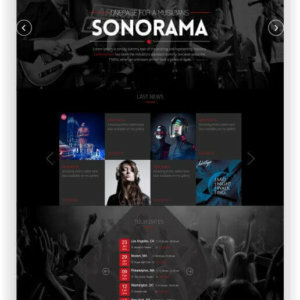 With parallax effect and animation, Fooday have unique display for each section content and element. 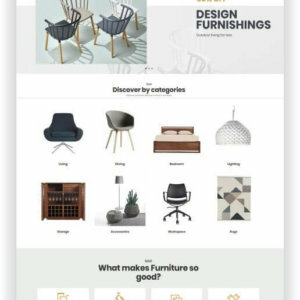 Ves Amaze is a premium Magento 2 Theme created by Venustheme in order to serve the purpose of showing off and selling furniture for all kinds of home decorations as furniture, accessory, kitchen, lighting and so on. 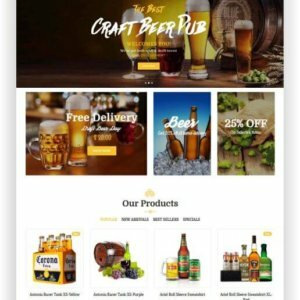 Take with the Magento Beer Shop Theme Arden full control your marketplace of Beers, Craft Beers and Beverage. 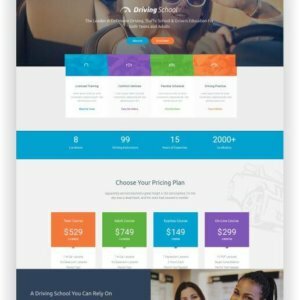 Do you own a chain of Beer Shop with a huge of beers, etc? 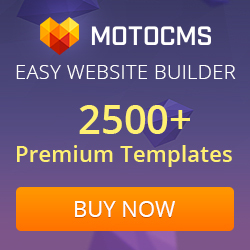 And you want to expand more? 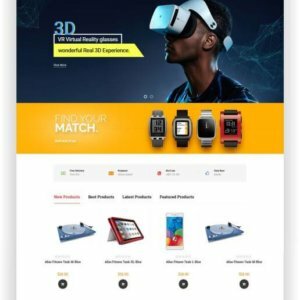 The best solution to build your store effectively you are looking for. 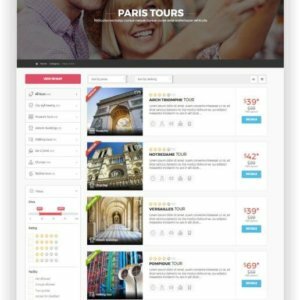 It ‘s easy to use, unlimited customization, and manage for numerous Beer products, sale, order, etc. 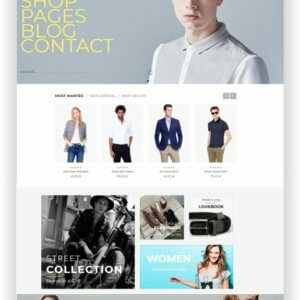 Magento 2.x theme for fashion & apparel store with high quality design and fast loading speed. 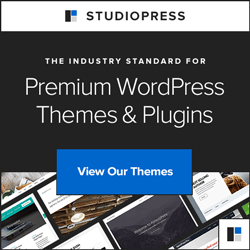 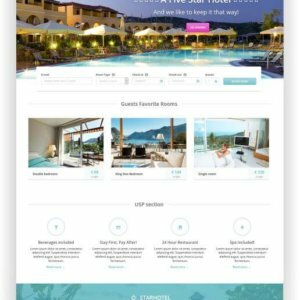 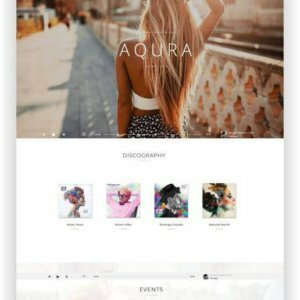 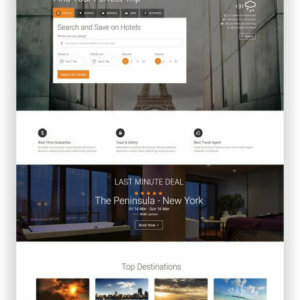 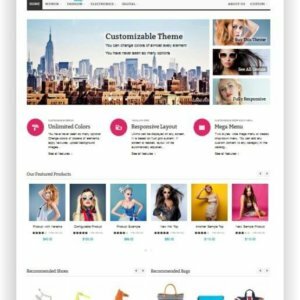 If you are looking for the best Magento 2.2 theme, then you go to the right place! 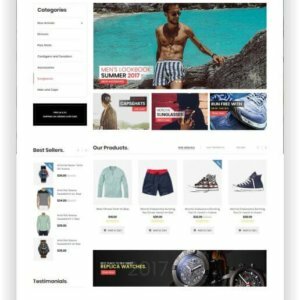 Magento Magento Apparel Store 2.x theme “Ten” for fashion & apparel store with high quality design and fast loading speed.